We saw these Kirkland Signature 100% Italian Silk Ties in the store last year during the holiday season. 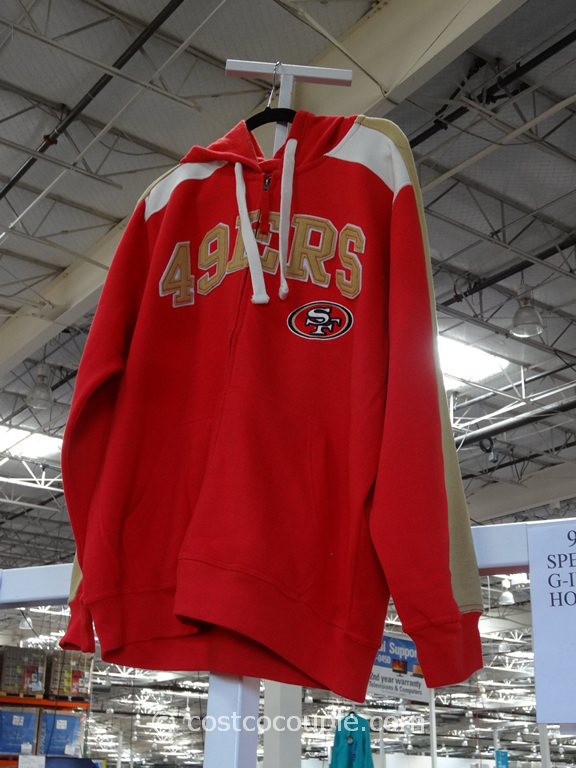 I think they were priced higher then but I don’t remember how much. 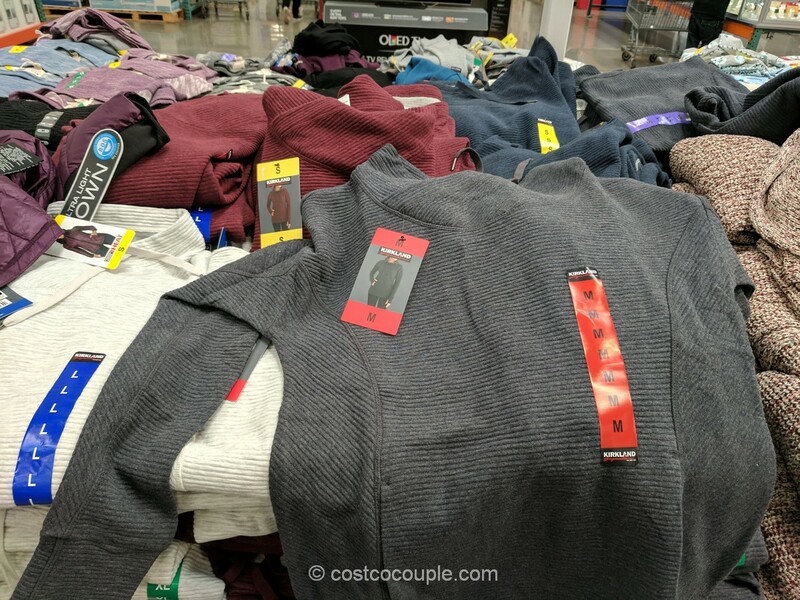 Costco is probably trying to clear their inventory, maybe to make room for the new designs coming in end of this year. Anyway, they are now priced at only $9.97. 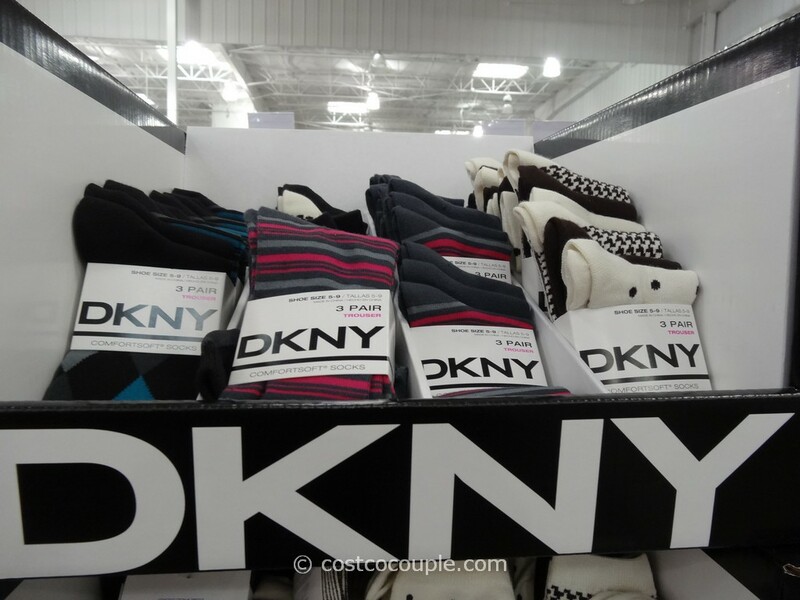 There were still many designs and colors available. 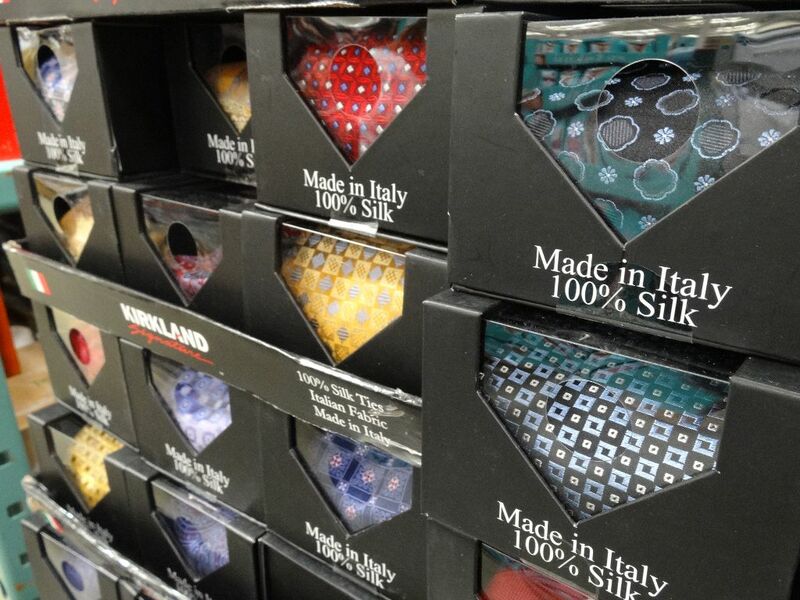 The ties are Made in Italy and look like good quality ties. 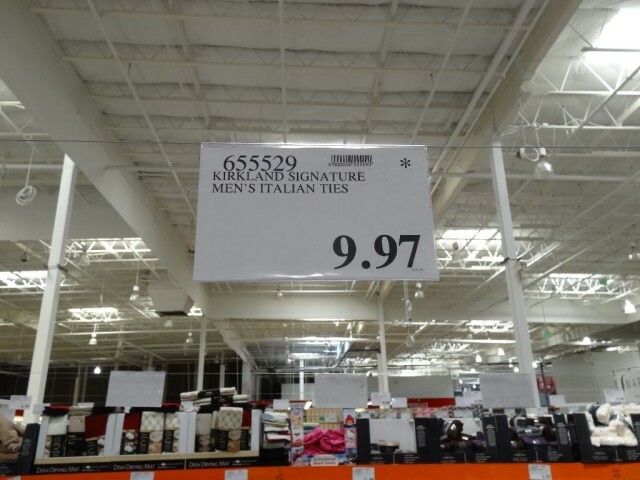 I don’t think they have this at every store. 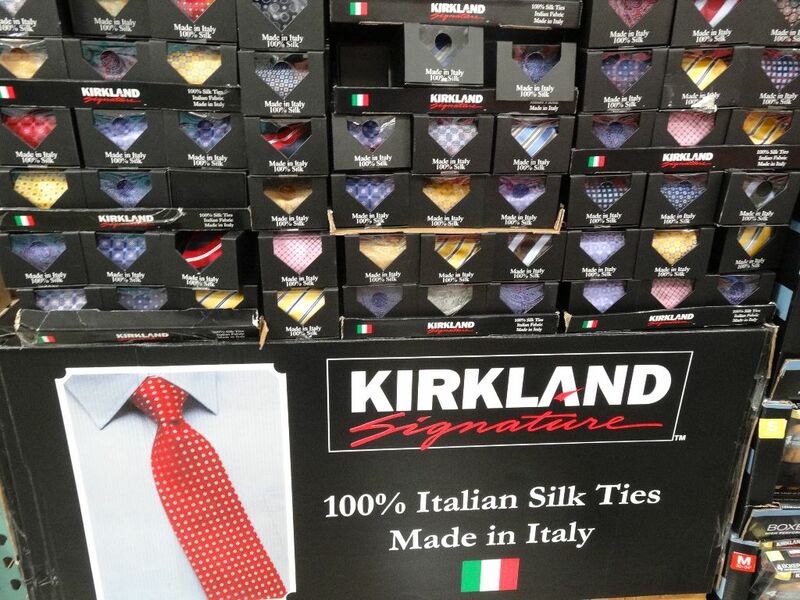 Have you seen the Kirkland Signature Italian Silk Ties in your store recently?